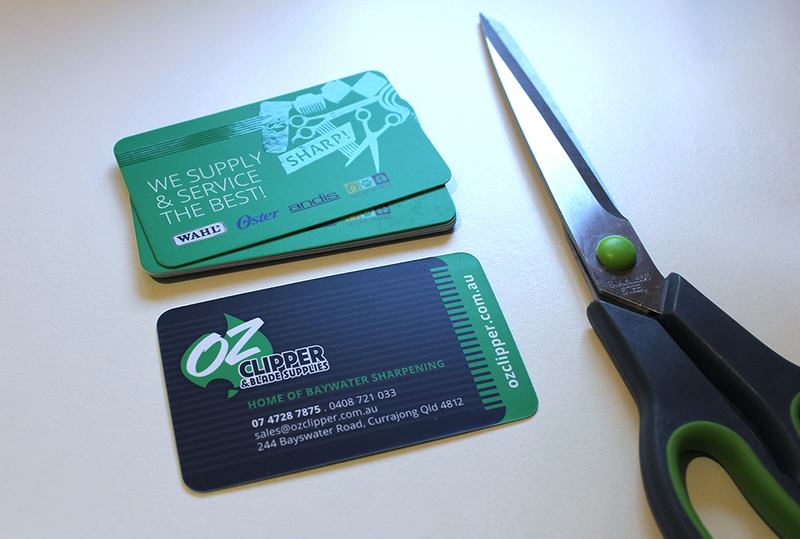 Our client, the very affable Ken Nelson of Oz Clipper & Blade Supplies in Townsville, engaged us for the design and print of new business cards incorporating his existing logo and colours used across Facebook, website and other marketing material. Ken also wished to include the logos of his main suppliers being world-renowned brands. As Ken was looking for something a little different, we designed a number of concepts including die-cut popups and a laser cut design. The winner however, was the clipper themed cards with a spot uv feature on a matt finish with round corners. 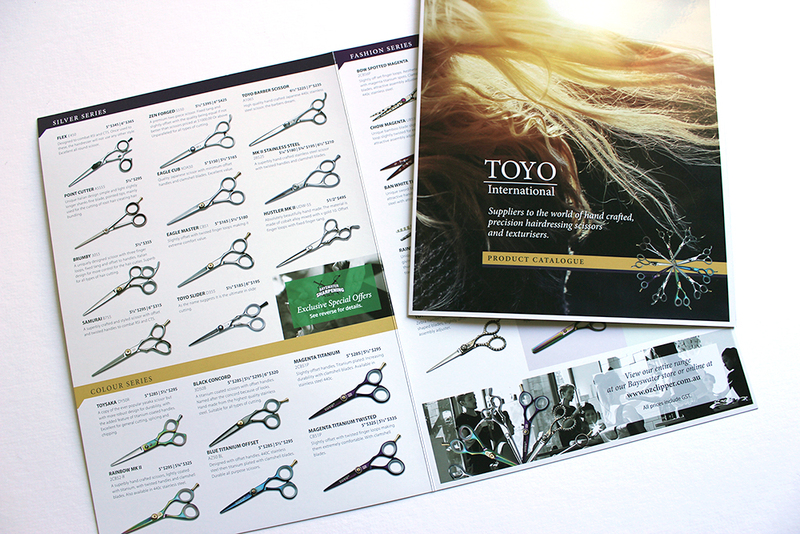 Our next project for Oz Clipper & Blade Supplies was to design and print a product catalogue to showcase the hand crafted Toyo International range of hairdressing scissors. Ken’s brief was for a very upmarket finished product, with modern images to appeal to the fashion conscious hairdressing target market. 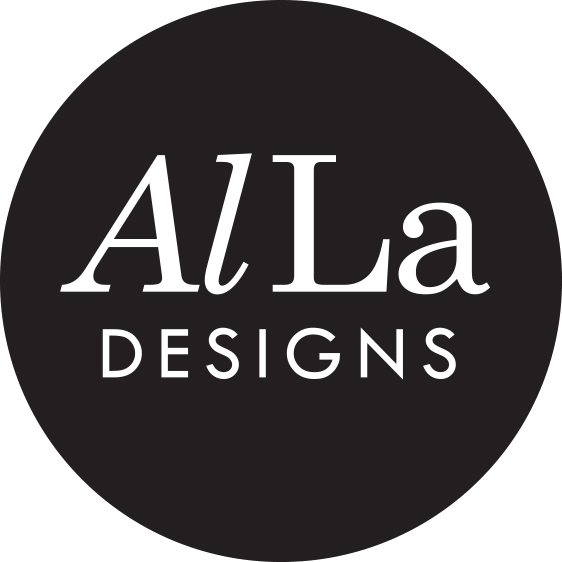 Design, photography and print of 4 page A4 catalogue. 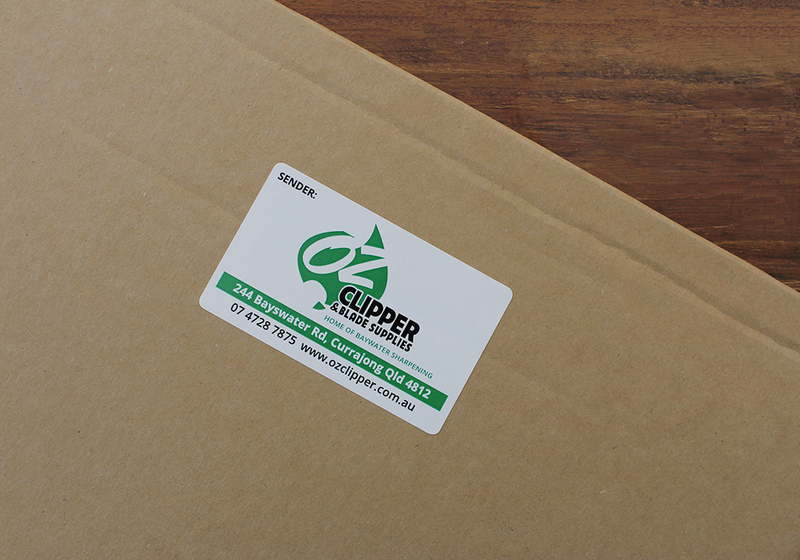 Self adhesive mailing labels for Ken’s thriving Australia wide mail order business of both new product sales and blade sharpening turnaround.